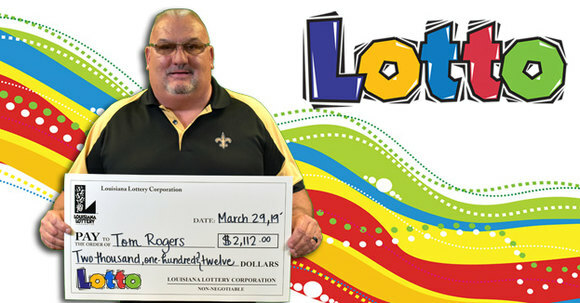 For just $1 per drawing, play Louisiana’s flagship game to win a jackpot that starts at a quarter of a million dollars – CASH – plus three other prize levels every Wednesday and Saturday! Choose six numbers from 1 through 40. You can pick your own numbers or let the Lottery’s computer randomly Quick Pick them. 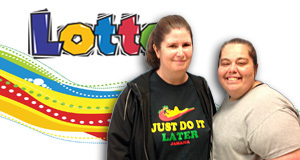 Lotto drawings are held every Wednesday and Saturday except for Christmas Day. 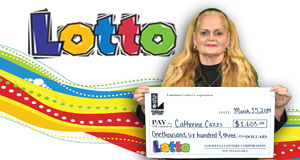 Make sure you buy your tickets for each Lotto drawing by 9:30 p.m. on the day of the drawing. 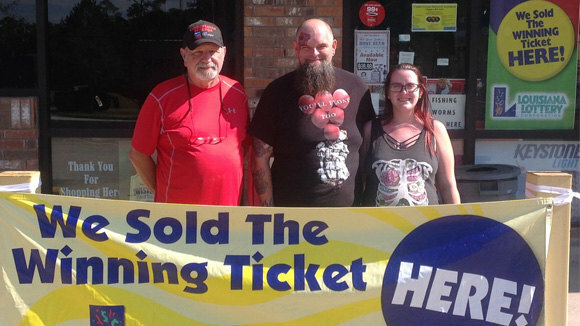 Tickets purchased after 9:30 p.m. on drawing nights will be valid for the next drawing(s). 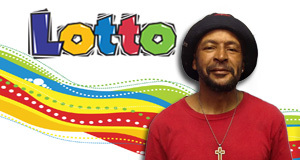 Lotto winning numbers are displayed on Official Draw Show stations every Wednesday and Saturday night and updated on this website. 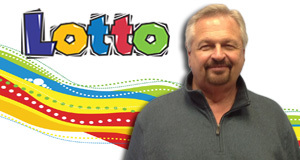 The Lotto jackpot starts at a guaranteed $250,000 cash but grows for each drawing based on sales until it is won. Jackpot prizes as well as prizes for the match-5 and match-4 level are pari-mutuel and are divided equally among all winning tickets of the prize, while the match-3 prize is a fixed amount. See the "How to Win" tab for a prize chart. Playslip. In blue or black ink, fill out a playslip with your numbers and game options. You may play up to five sets of numbers on each playslip. This option is best when you want to choose your own numbers. Be sure to check your playslip carefully. 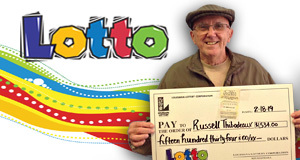 Lotto tickets cannot be cancelled. Ask the Retailer. If you want a Quick Pick, tell the clerk. You can play up to 10 quick picks on one ticket. Be sure to note whether you want to add multidraw when placing your order. 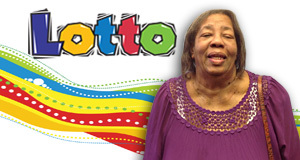 * Lotto's match-5 and match-4 prizes are pari-mutuel. A pari-mutuel prize is determined by dividing the prize pool equally among the winners, and may vary for each drawing. 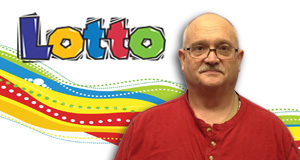 Lotto is structured to average approximately $2,000 and $50 for the match 5 and match 4 prize levels respectively. The jackpot prize is also a pari-mutuel prize and will be divided equally among all jackpot-winning tickets. If the jackpot is not won, the prize is carried over and added to the jackpot prize pool of the next drawing. 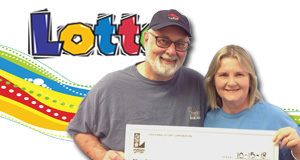 What was the largest Lotto jackpot? 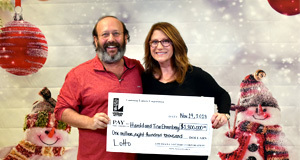 The Robert H. LeBas Family Partnership of Church Point won $21.2 million, which was the largest jackpot won on a single ticket. 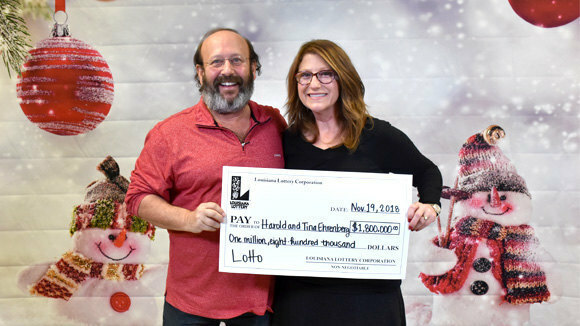 The largest multi-winner jackpot was $31 million and was split between Kimberly D. Hall of Bon Wier, Texas, and Roland and Marion LeBeouf Family Partnership of Houma, with each receiving $15.5 million. These jackpots were paid as annuities. 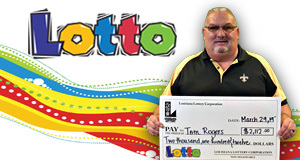 The largest single-payment winner was Timothy M. Smith of Marrero, who won $15.6 million. Little Capital Of Louisiana, Inc.